And here they come, the final leg, Sand Prince and Lovely Lady-Humps neck-and-neck. What a battle! But, wait, do you see that!? From around the pyramid, it’s Camelbak riding on top of Dune Treader! Here they come; they’re closing fast! AND IT’S CAMELBAK BY A NECK! Nobody saw this coming! Somebody’s taking home a pretty penny from those odds! If you’ve ever dreamed of heading to Egypt to watch five brightly colored camels race around a pyramid, save the airfare and grab seven of your closest friends to huddle around your gaming table. Camel Up offers a uniquely fun game play experience in a package that is attractive, approachable, and addictive. 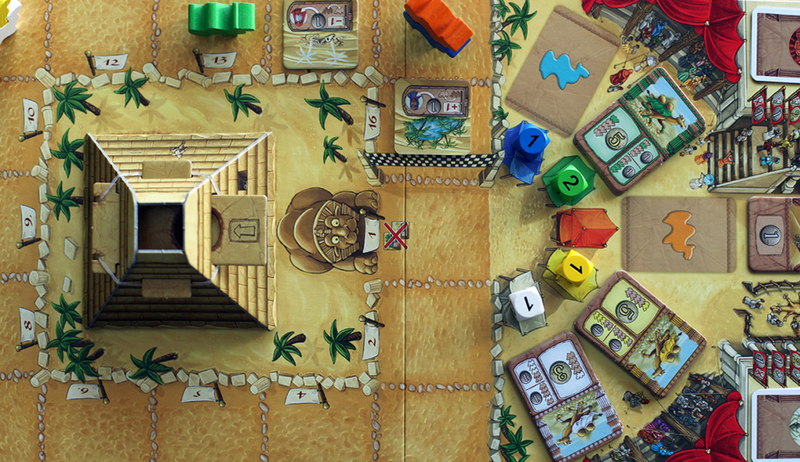 Camel Up centers itself mechanically and aesthetically around a ritzy dice-rolling pyramid. 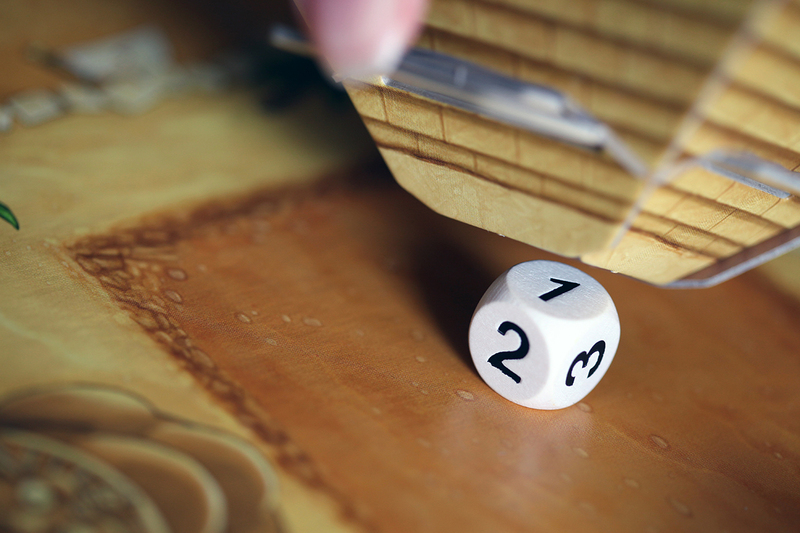 This 3D focal point houses 5 dice, one for each of the camels, and is actually used to roll the movement for the race. Although a bit excessive and not 100% functional, it will likely go down as one of the most memorable ways to roll a die to ever be included in a game. The dice inside the pyramid hold the fate of the camels on the current leg; once each color has come up, the leg of the race is complete and the game will essentially reset. It’ll be your task, as a budding camel gambler, to effectively play the odds and place your bets before the end of the leg. 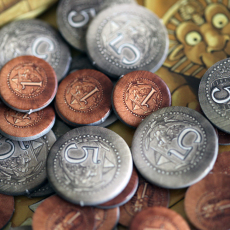 The actual gambling in Camel Up is a balance of risk and reward, so the theme runs true to the source. Early bets often offer the biggest net gain, but are also the least informed. Biding your time to see how the race pans out provides more of a sure-thing, but is usually met with a smaller influx of winnings. You can balance your play as you see fit, but because of the unique movement of the racing camels, the game definitely corners you into true gambling at times, so don’t be afraid to just close your eyes and jump in. If you’re not placing bets on your turn, the other option is to progress the leg of the race. 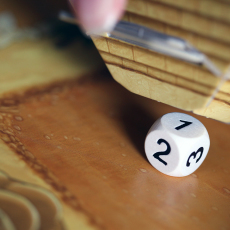 This is done by flipping over the dice-pyramid and clicking the lever to release a single die. Ranging from 1-3, the camel of the corresponding color will move forward that many spaces. Simple enough! With only one die of each color in the pyramid, you can do some crunchy statistics to see where your next bet should be placed. Except…it’s never that simple with camels. The camels in this race will gladly go up and over their opponents as they clamber toward the finish line, and any camel that ends in the same space as another will simply plop itself down on top of the opposition. Camels on the bottom of a hump-stack will carry their counterparts along with them, giving a free ride to the entire stack. Camel stacks offer an opportunity for many more than 3 spaces of travel for a camel in a single leg, making your betting just that much more interesting. To top it off, the freeloader on top of the stack is considered to be in first place. This clever movement mechanic elevates a straightforward betting game into an unpredictable crap-shoot, which is exactly where it needs to sit. 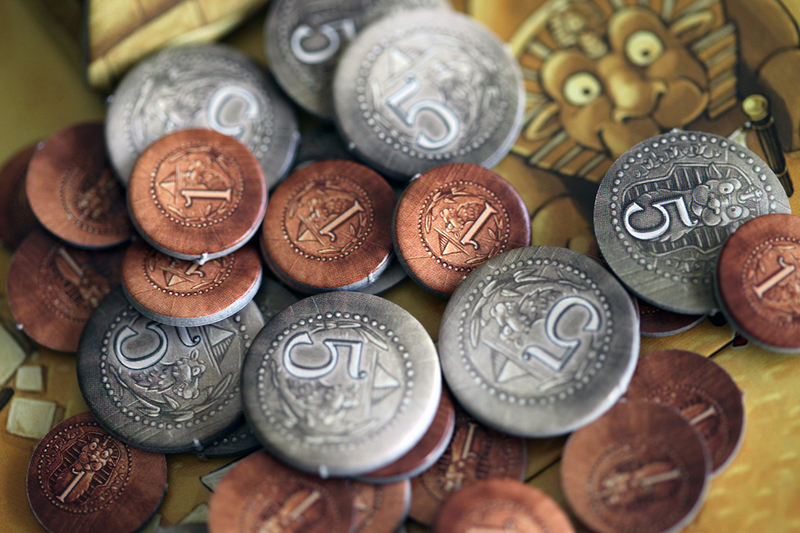 It is this randomness that gives Camel Up an addictive edge, much like real gambling. Your next play is never as obvious as it seems because the state of the race is susceptible to large swings at any moment. Increased tension between the players is another result, as they all hover around the board, clutching their betting tickets like mob lackeys in the 1930’s. 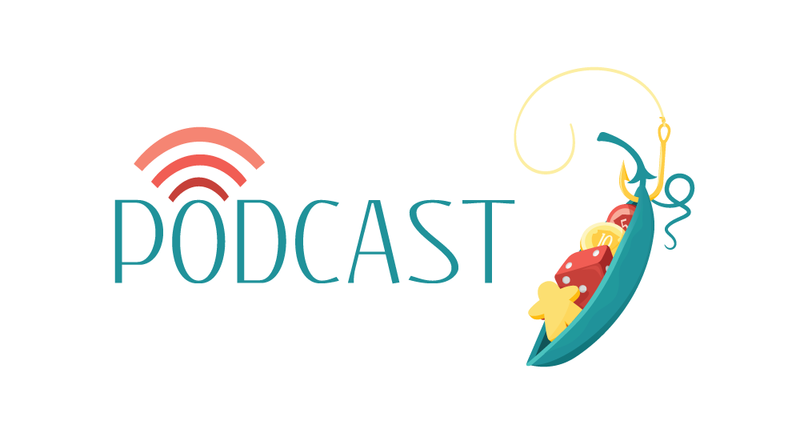 Cheers erupt and expletives fly as the dice roll and winners and losers are crowned. Where this game has shown its only fault in my 10+ plays is with the player-count balance. Camel Up supports up to 8 players, and while it is still playable at that count, it is hardly at its best with so many. The general consensus is that the level of sheer randomness goes up as more players are introduced. Conceptually, the game itself stays about the same, but each additional player means less actions per person and a much lower chance of making an informed choice with your limited moves. With fewer people, there are less changes in the game state between your turns, meaning choices and options are easier to calculate and predict. Depending on where you want your game to sit on that spectrum, adjust your player count accordingly. We’ve found immeasurable success with Camel Up at 3-5 players. Board game enthusiasts and newcomers alike have sat down and had an excellent time with this game, to the point that it’s often requested and played multiple times in the same night. It’s fast, inviting, and so easy to break out. 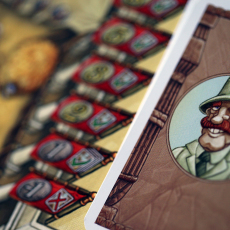 I can’t think of a great reason to pass on this Spiel des Jahres winner. Reading the description, I immediately thought this game looks as dry as the desert it’s set in. Well, I was wrong. Camel Up is a quick and entertaining race around the track. 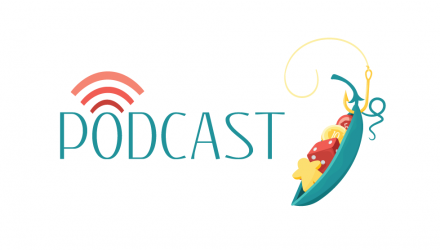 Once it hits the table, your inner gambling addict really shines through, and you’ll be hard pressed to let it leave the table after just one play. The game itself is light and extremely random; something I have been known to shy away from. The decision tree only has a few bare branches making for a game of mostly guesswork. However, it is not completely void of decisions and the few you make typically become more educated as the various legs progress. Those educated guesses will make or break the race for you and are half the fun of Camel Up. The other half is the dice spewing pyramid that some have criticized as merely a gimmick. I disagree. While it does have its faults, the pyramid is responsible for the apprehension felt by everyone at the table when someone decides to move a camel; resulting in resounding cheers or anguished groans. My personal preference is to play this game with no more than five players. A game with 6-8 players is far too chaotic for my tastes and reduces what little decision making ability I have to almost zero. Overall, Camel Up is an extremely light game full of random dice rolls and haphazard speculation. At the end of the day, regardless of the volatility and the lack of depth, whether or not I have fun playing a game is the truest test of its worth. Camel Up has quickly become a dependable source of pure enjoyment for our family and game group alike. 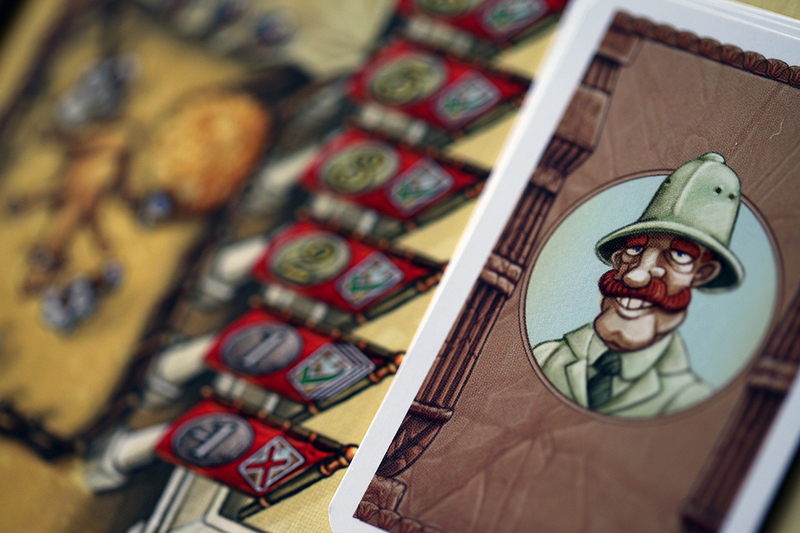 It’s definitely a worthy winner of the Spiel des Jahres in my humble opinion. I really enjoy Camel Up. 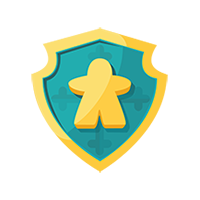 It has become a crowd-pleaser with it’s ease of play appealing to the different types of gamers in our group. After playing, I was surprised with the balance between luck and strategy. There are a number of cool mechanisms in the game that work beautifully and are a ton of fun: the pyramid for rolling the dice and the camel movement allowing them to hop on top of each other. I have played Camel Up with a variety of player counts, including 2-player, and each time it was enjoyable. This game gets really exciting when you absolutely know for sure that the blue camel is going to win the race and you go all in; then the stupid orange camel jumps on his back and rides atop him to victory! 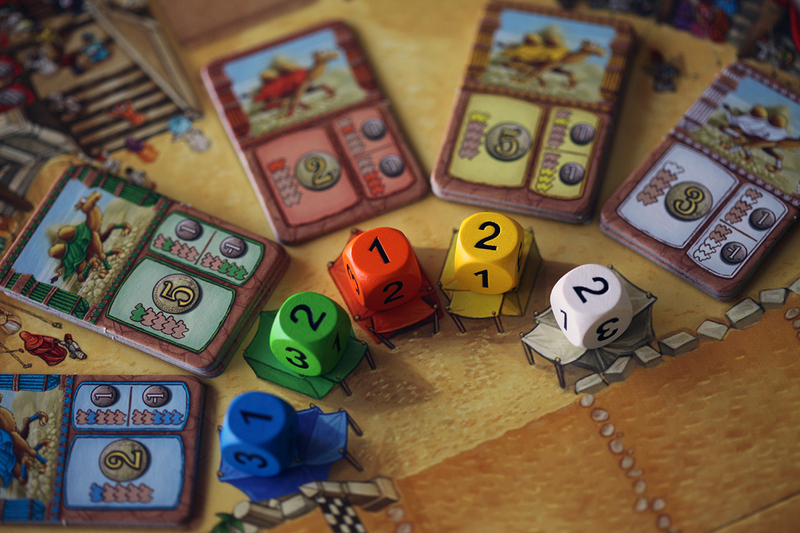 Camel Up is a wacky betting game that’ll have you yelling at colored camels in hopes of a big payoff. But, just when you think a chosen camel is going to win the sandy sprint, you’re left completely deserted. 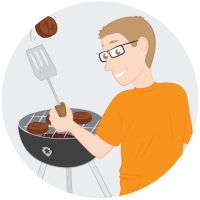 You’ll have the option to play conservatively or with reckless abandon in this one. The choice is yours. It’s a game that is luck-driven, but information gained over the course of a leg can be used to make more informed decisions. After all is said and done, your odds are always going to be 50/50—you’re going to win or you’re going to lose. Either way it’s pure fun. Higher player counts created a slightly more frustrating, yet amusing, affair while a two-player game leaves too many betting cards available. So, you’ll want to be somewhere in the middle. 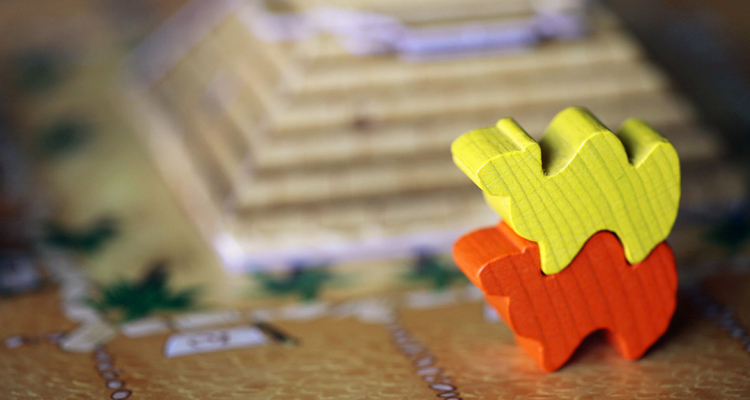 Ultimately, Camel Up is deserving of the accolades it has earned. It is a seamlessly entertaining romp ‘round the Py-roll-mid. Camel Up or Camel Cup? You decide!